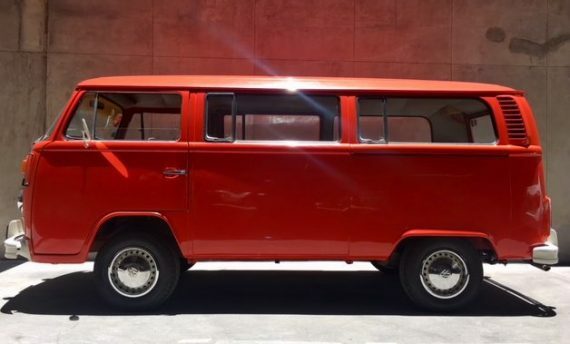 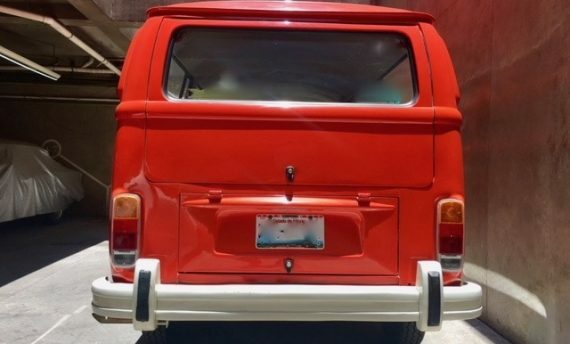 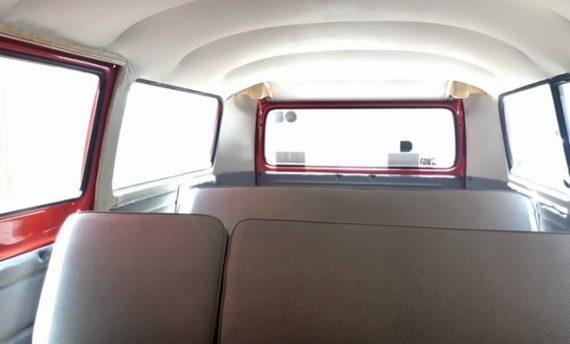 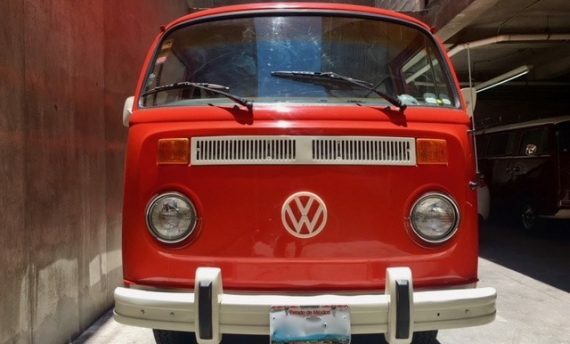 1976 VW T2 Bus: VW vintage cars for Tours in Mexico City, Mexico. 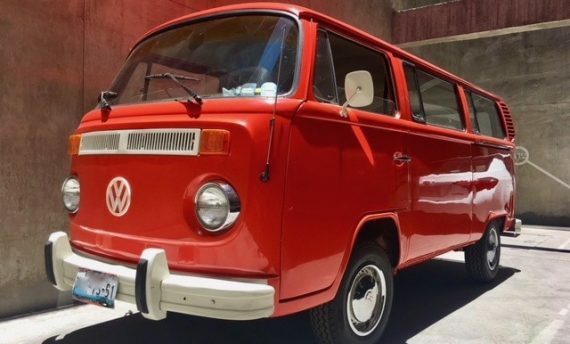 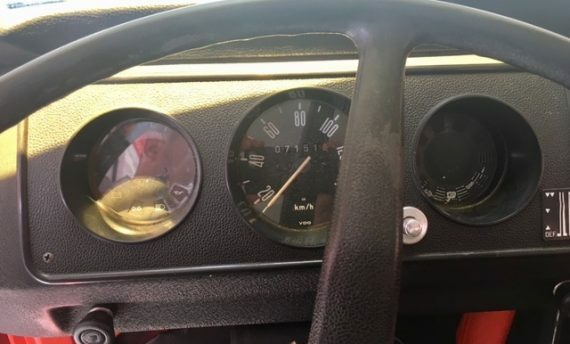 Our vintage VW T2 Combi Bus was purchased in 2017. 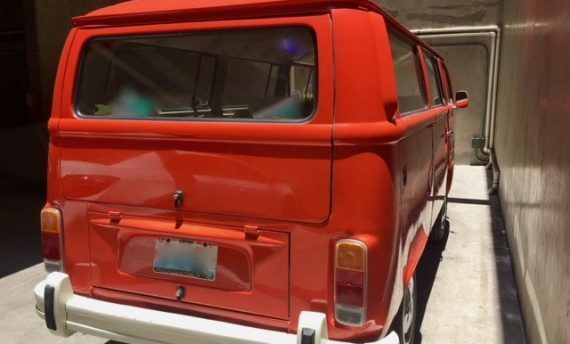 Painted that same year, it received a full makeover in 2018. 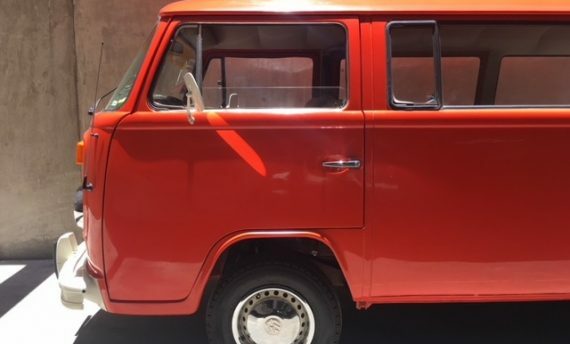 Equipped with a fully rebuilt 1600 cc engine, brand new transmission, new reinforced steel thread tires, new break pads, drums, hoses and so much more.